The characteristics of the DOCG derive from the blend, hardly found in purity. The reason is to round off the strong taste of Verdicchio grapes. Typical Marche wine, drinkable for every day that goes well with white dishes. It is in fact indicated the combination with the crustaceans, because the sweet tendency of their meat harmonizes the freshness, the sapidity and the late pleasantly bitter perception of the wine. Pale straw-yellow in color with brilliant clarity and unmistakable greenish reflections from which the name Verdicchio is inspired. Intense, with fruity hints of pineapple, apple, almond and floral notes reminiscent of hawthorn. A good scent due to the continental microclimate and to the calcareous soils that give the wine more finesse and taste-olfactory quality. 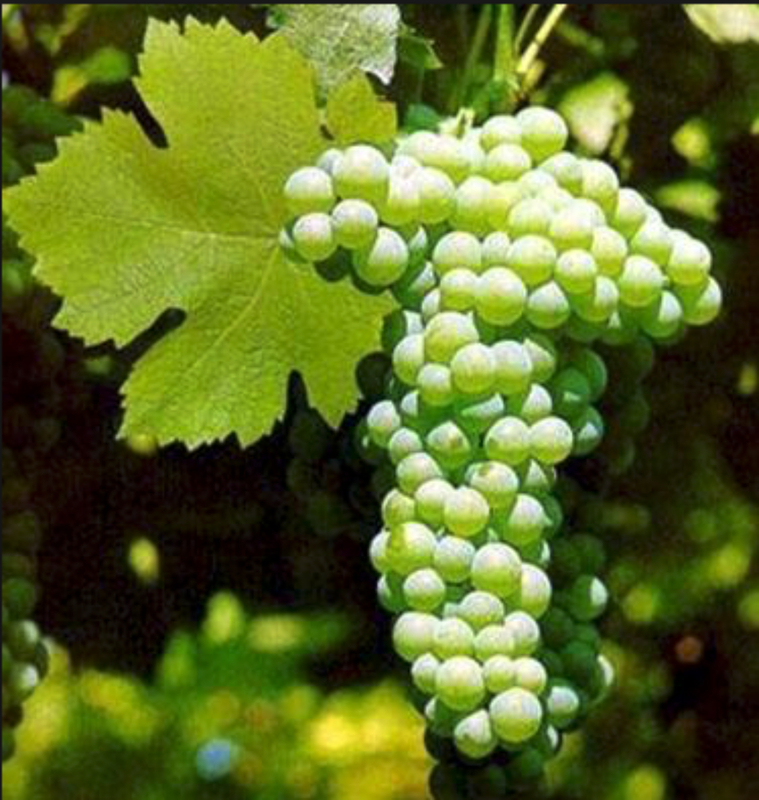 In the mouth it is characterized by acidity balanced by sapidity, where white pulp fruits prevail. Surely the greener can start with apple aromas and then approach in excellent cases to pineapple and white flowers. Notes at 7 - 8th of an aftertaste of bitter almond, typical of Verdicchio.